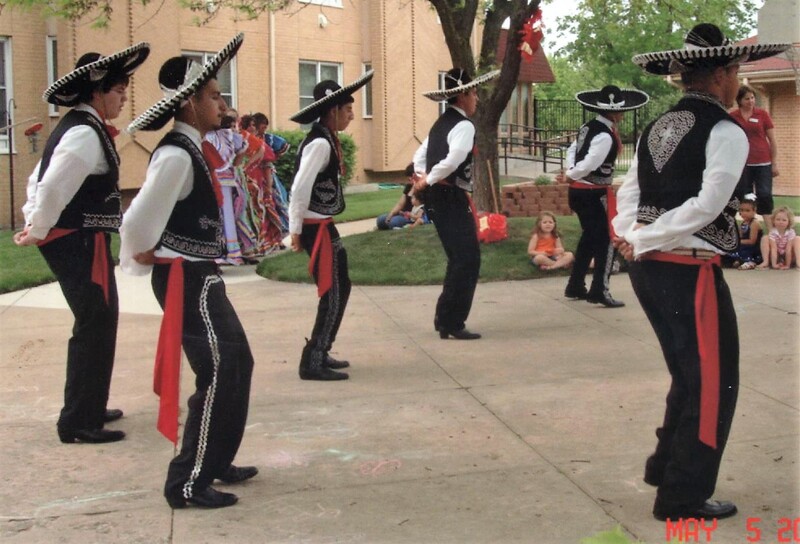 Jalisco dancing. Photo credit: collection of Ray & Patrice Olais. 2011.